The University of Kentucky football coaching staff was able to go up to the far northeast of the United States to reel in four-star, defensive tackle, Lamar Goods. 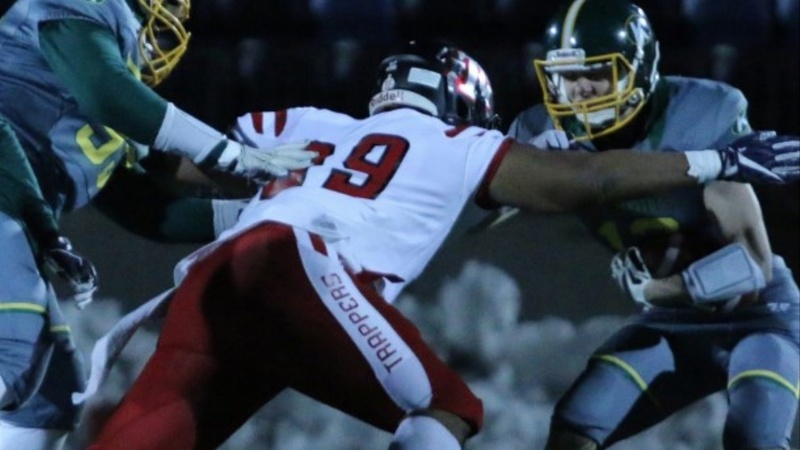 Goods have been transitioning from Canadian football to US football over the past few years, but when he entered the states, his recruitment took off. Kentucky, Georgia, Florida, and Tennessee all from the SEC had offered him against other powerhouse schools like Michigan State, Rutgers, Virginia, Virginia Tech and West Virginia. With that all being said, Big Blue Banter spoke with Lamar Goods' former coach, Coach Garbuio on what exactly Kentucky is getting with the four-star defensive tackle.